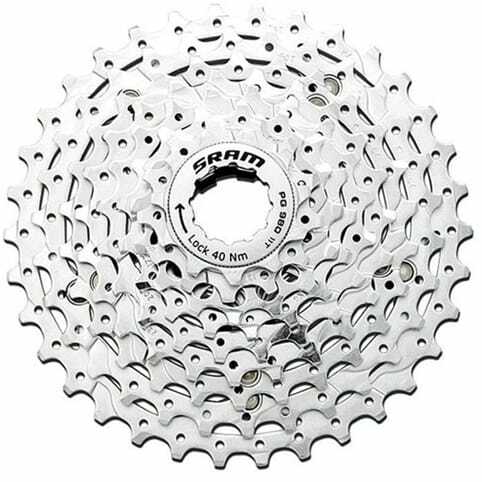 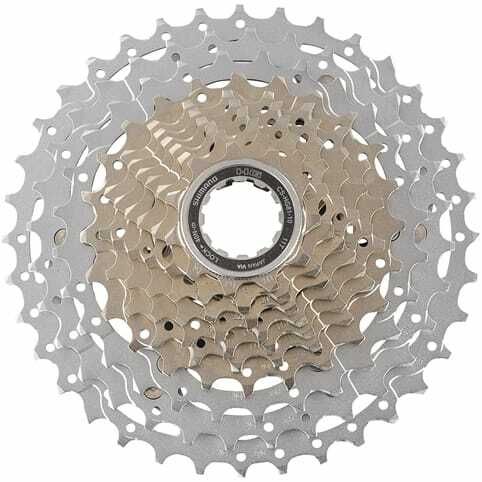 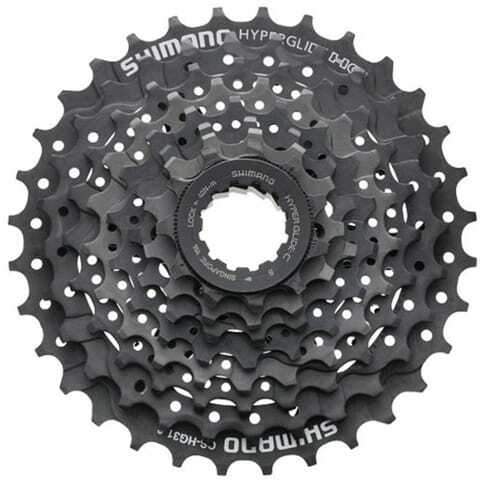 The Shimano HG81 SLX 10 Speed Cassette is a 10 speed dyna-system cassette featuring a light weight minimal design sprocket carrier. The 3 largest sprockets are mounted on a lightweight alloy carrier to reduce weight and increase rigidity. 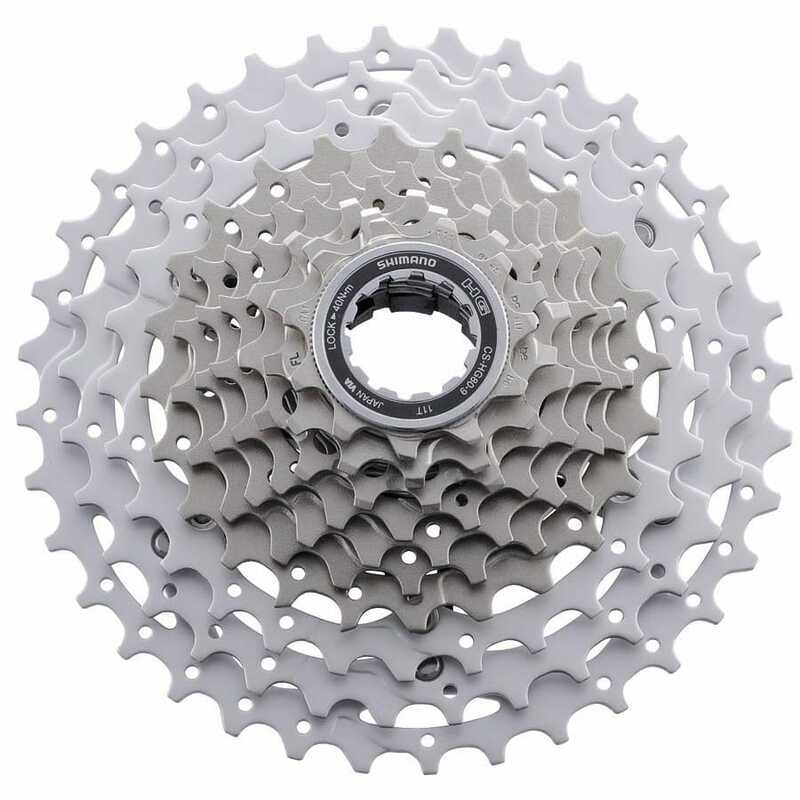 Hyperglide sprockets have a computer designed tooth configuration with contoured shift gates, resulting in a crisp smooth shift even under load. 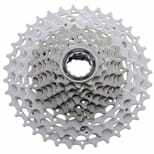 Close ratio gearing allows for a more efficient use of energy through finer cadence control. 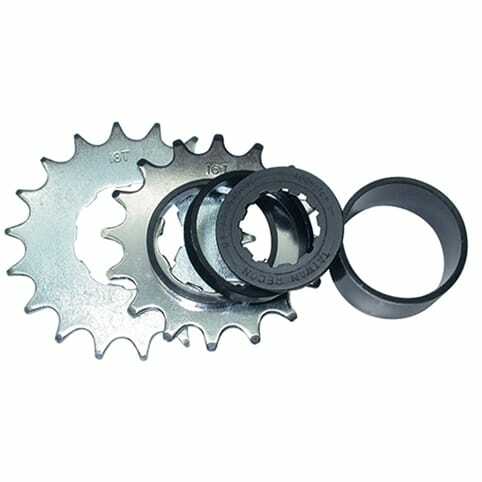 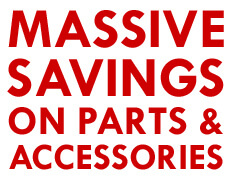 The sprockets are cut away and drilled to reduce weight without reducing rigidity. 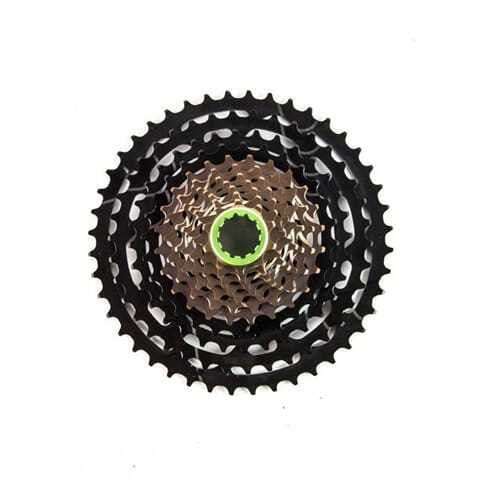 Designed for 10 speed HG-X MTB chains.The Dyna-Sys system is a brand new way of creating mountain bike gears which evolved around the needs of real life riders and not just the need for more gears. 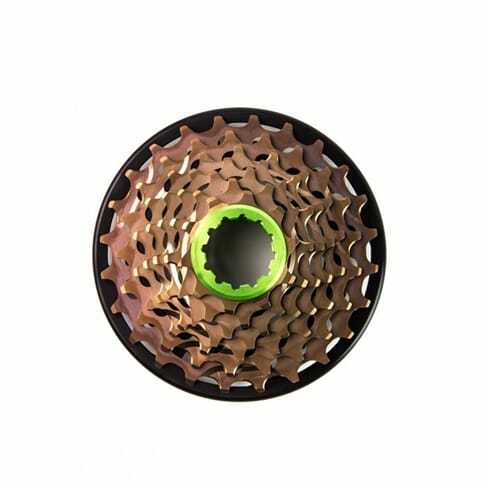 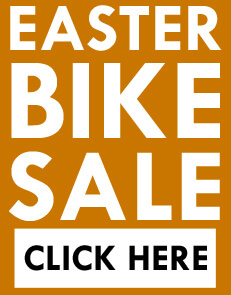 The Dyna-Sys offers an additional ring on the cassette which allows for a much better gear ratio and emphasises the use of middle chainring on climbs, giving increased climbing efficiency and an improved power transfer created by the slacker chain tension.